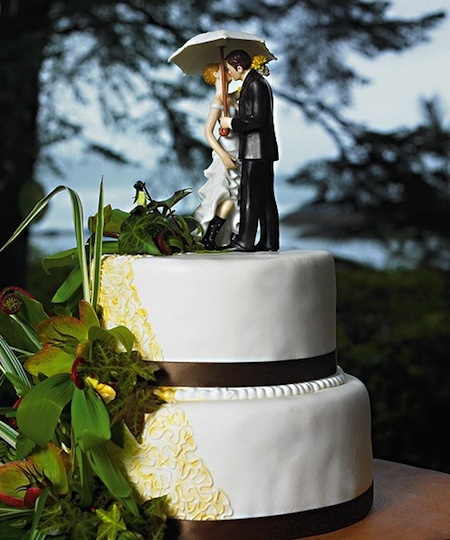 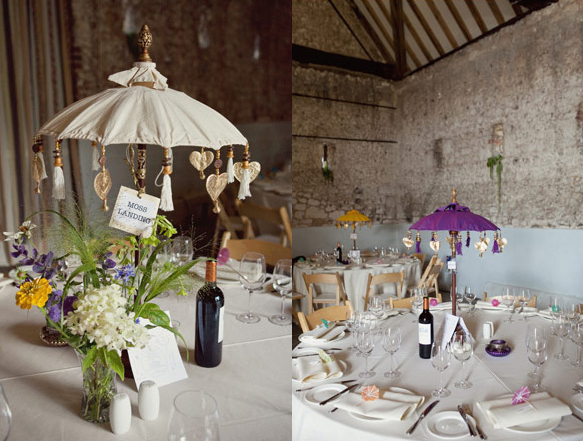 Themed Weddings – Planning outside wedding or a monsoon wedding then umbrella themed wedding is perfect. 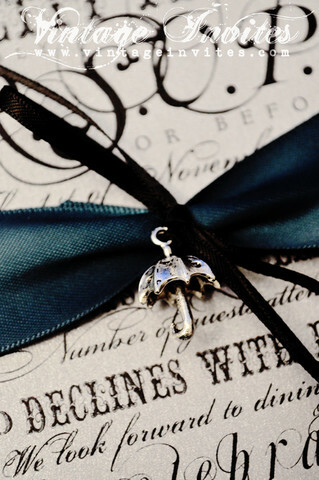 They are perfect for decoration, invites and photographs. 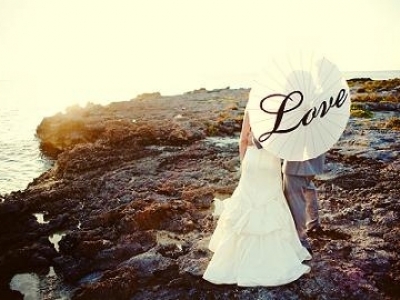 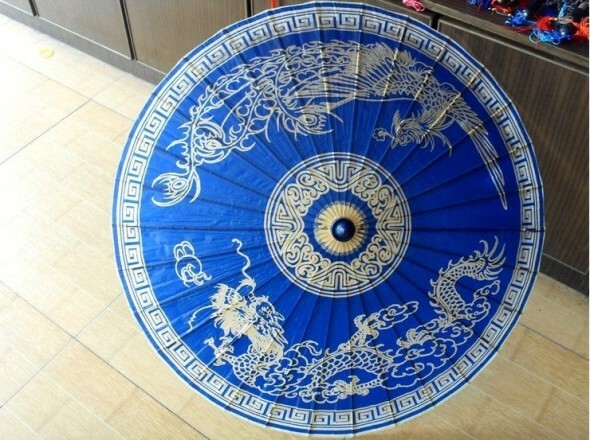 Umbrellas are adorable and add a cute touch to your wedding day. 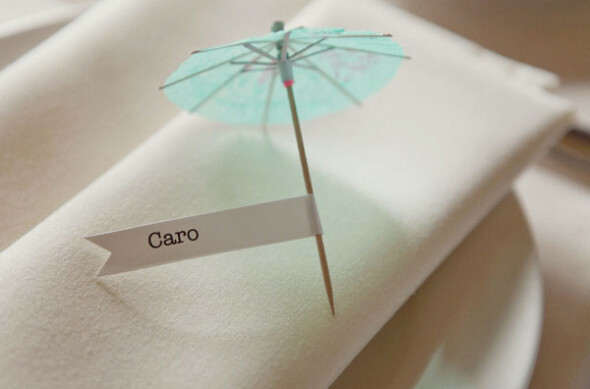 Plan ahead and coordinate the colors of the umbrellas to match your wedding theme, this will add a unique touch to the celebrations and adds charm instantly. 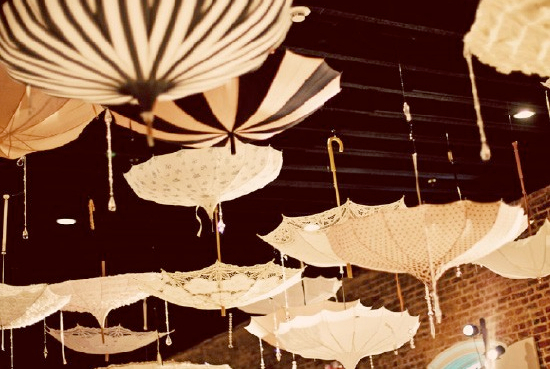 Umbrellas also come in handy if you are planning a Victorian themed wedding, it can really help you to set the right vibe and it is such a simple element. 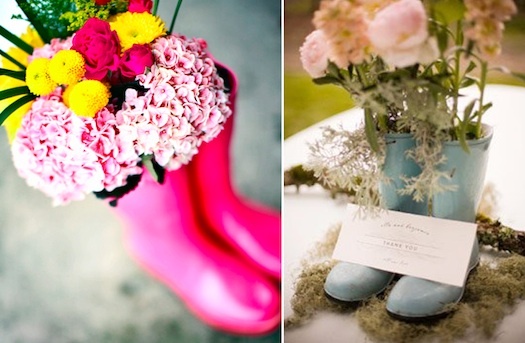 Options are endless and cuteness is beyond limits. 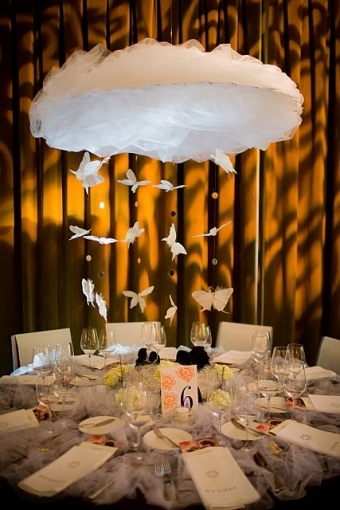 Here are few simple ways how you can use umbrellas as your wedding theme. 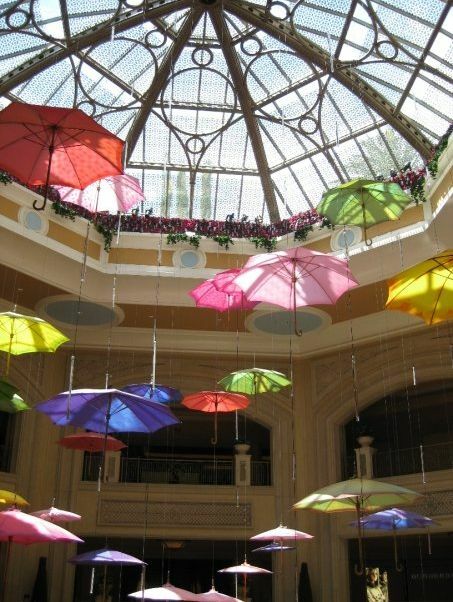 Happy Monsoons!! 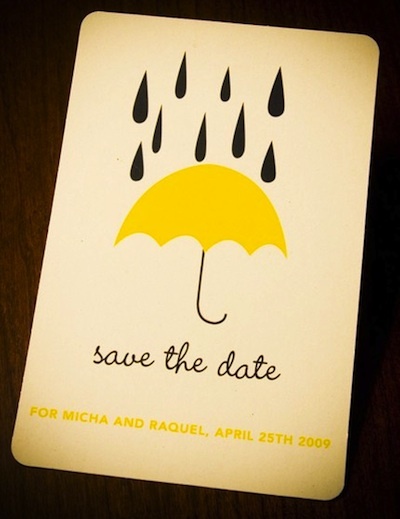 Save the date invites showing the theme are perfect for the umbrella themed wedding, you can introduce the color theme with the invitations.